The MRC Biostatistics Unit is an extremely rewarding place to work. The Unit provides a stimulating environment for conducting high quality research. 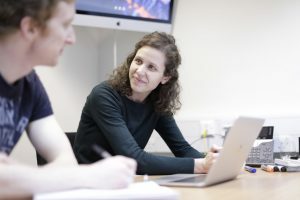 The Unit currently has approximately 90 scientists and support staff, with scientists and students working within our four distinctive research themes, led by our Programme Leaders. We also have around 20 PhD students – see PhD at BSU for postgraduate opportunities. Strong emphasis is placed on training biostatisticians of the future. Through our Career Development and PhD programmes we are committed to filling the strategic skills gap in statistics identified by Professor Adrian Smith FRS in 2010. Furthermore the Unit provides a unique environment in which researchers apply their statistical and mathematical knowledge to working with data to solve real problems. 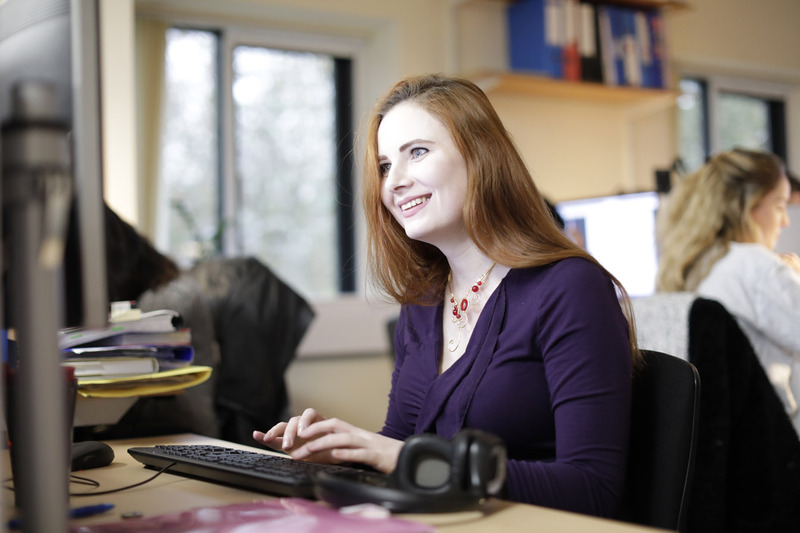 A position is available for a senior scientist to lead a programme of research within the broad areas of statistical methodology for data generated by novel ‘omic technology, multi -omics data integration and systems omics within the University of Cambridge’s MRC Biostatistics Unit. The position comes with an attractive research funding package that will be renewable every 5 years. The University of Cambridge will appoint the post holder to a research position at the level appropriate to the career stage of the successful applicant.